You don’t have to be an authority on HR-related topics in order to operate an efficient, safe business. The experts at Premier employee Solutions are available to both advise you on preventative measures and guide you when labor and employment issues arise. We can assist you with managing the complexities of statutory and regulatory compliance, drafting company policies and procedures, and handling discipline, termination, discrimination and harassment matters, as well as a variety of other human resources needs. 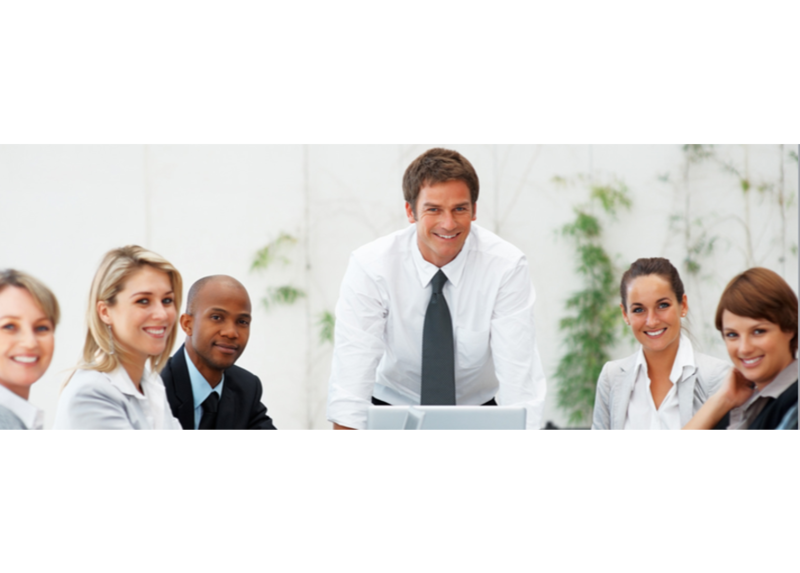 Our team also offers training programs designed for your industry and customized to your company’s goals. Your employee benefits strategy relies on the strength of your eligibility and enrollment systems. Your ability to help employees to understand and manage their benefits can have cascading effects throughout your benefits programs and, eventually, your entire business. Business records are operational—and sometimes strategic—assets. They have economic, legal, fiscal, risk-management, and competitive values. Many organizations, however, lack effective policies and procedures for systematic control of their recorded information. Effectively developed, employee job descriptions are communication tools that are significant in your organization’s success. Poorly written job descriptions add to workplace confusion, hurt communication, and make people feel as if they don’t know what is expected from them. How out of date is your handbook? With Premier Employee Solutions, you’ll receive a compliant handbook that is customized to your company size. We constantly monitor law changes and keep your handbook up to date and in compliance. All required policies are addressed including At-Will Employment, New Employee Acknowledgement for Core Employment Policies, Immigration and Employment Law Compliance, Prohibiting Harassment Policy, Violence in the Workplace Policy. At Premier Employee Solutions we give you the best practice guidance for handling employee terminations. Gain peace of mind knowing you have a true HR partner to turn to when complex issues arise. You’ll spend hours researching and compiling on your own the documents we have available for you . With Premier Employee Solutions you have direct access to compliant and current new hire forms (W-4, I-9, Employment Application, Personnel Action Form, etc.) as well as forms to record employee changes, performance reviews, leaves, and much more.